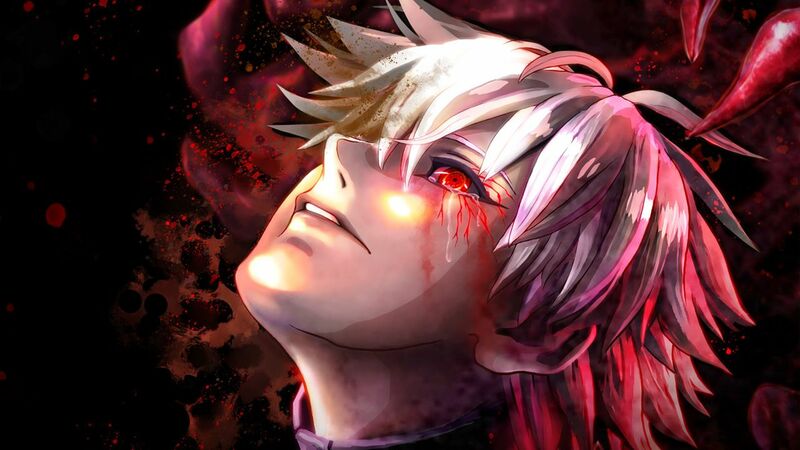 Leading anime video game developer and publisher, BANDAI NAMCO Entertainment Europe along with Three Rings Inc., has announced TOKYO GHOUL:re CALL to EXIST, the first video game based off the popular dark fantasy manga series to come to the West. 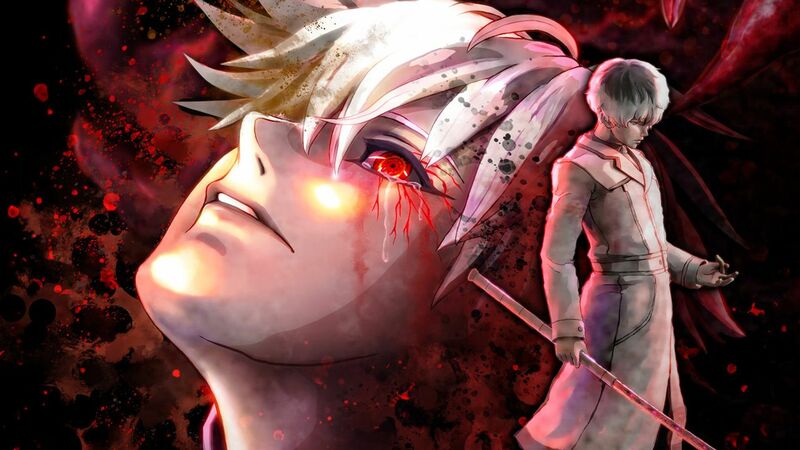 TOKYO GHOUL:re CALL to EXIST will feature an offline mode and a multi online co-op play in which the goal is to survive. Fans can enter the war against ghouls and investigators on either side when TOKYO GHOUL:re CALL to EXIST comes on PlayStation 4 and Steam. Every day on the streets of Tokyo, Ghouls and Investigators risk their lives fighting each other. Will you be a ghoul, surviving by eating human flesh, or an investigator, just trying to survive?